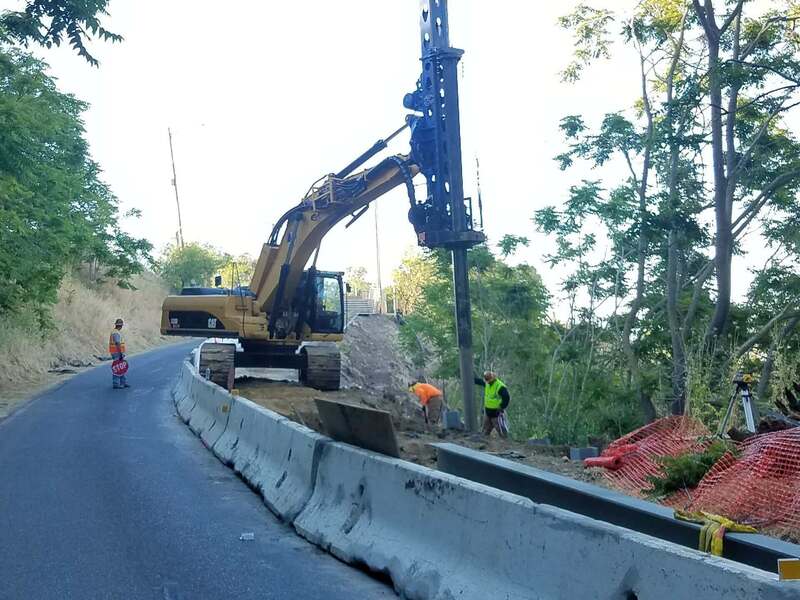 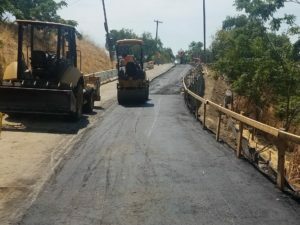 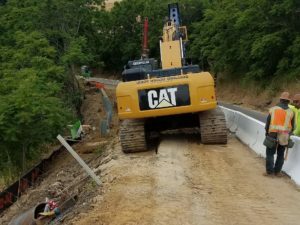 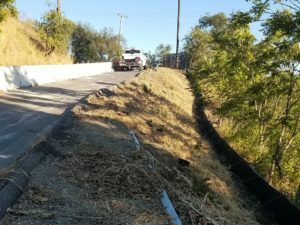 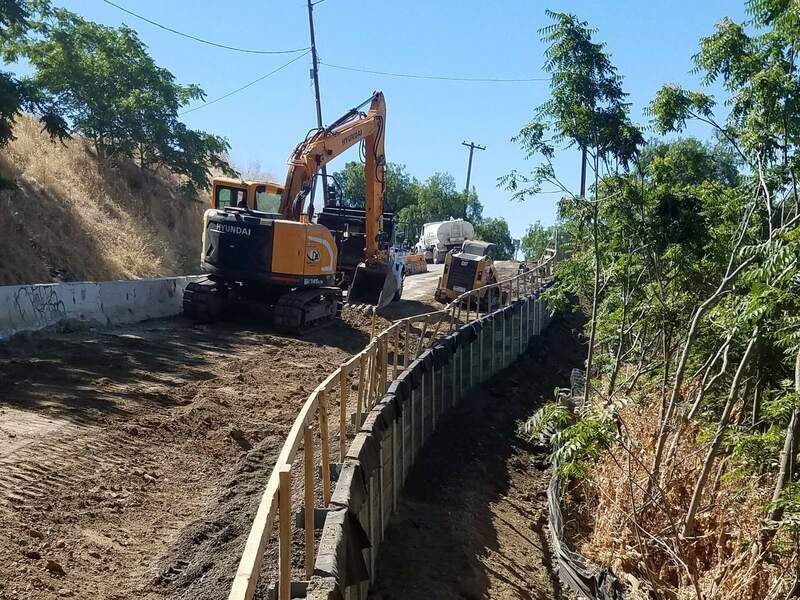 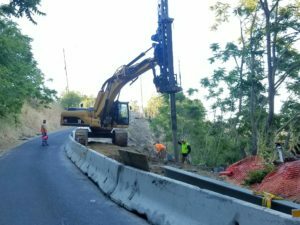 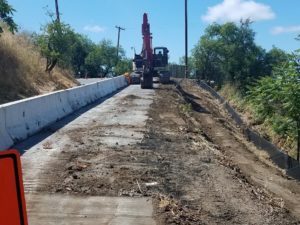 This project required roadway improvements located in Santa Clara County on Route 130, including new Soldier Pile Retaining Wall, new drainage systems, and over 2500 ft of asphalt concrete pavement overlay. 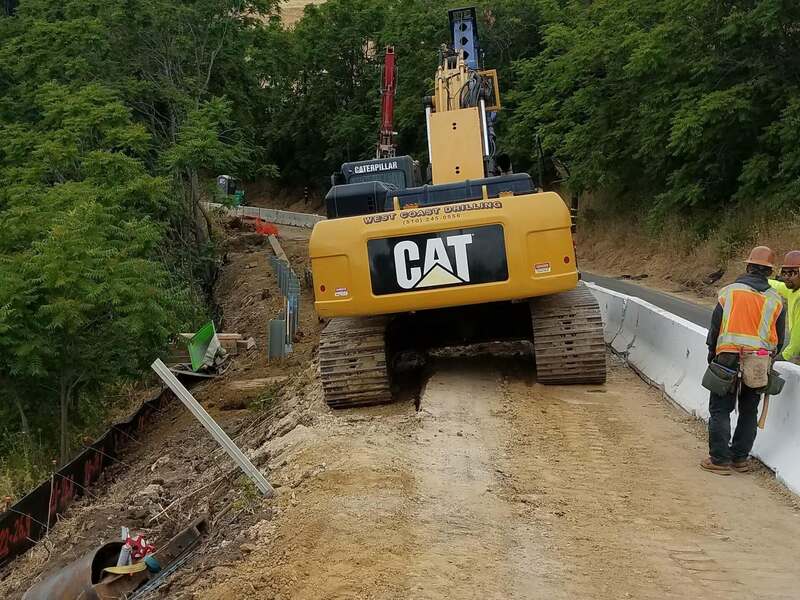 Project challenges include mountainous terrain with limited access, and strict biological requirements, limiting the construction window to less than five months. The concrete and soldier pile were stained in order to improve the aesthetics of the new improvements.